Commercial office is a place where people spend most of their time every day. How to provide a reliable and efficient security service is the question that every administrator needs to concern. 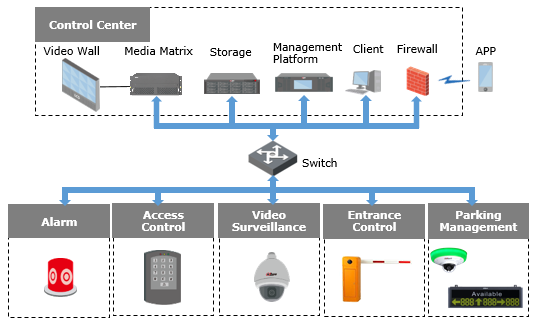 In Dahua security solution for commercial office, various systems such as video surveillance, alarm, access control, parking management are integrated in one. 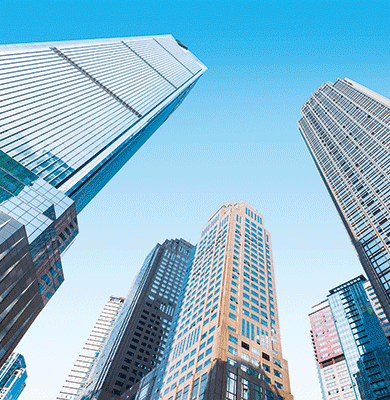 It helps to protect lives and property effectively and reduce operation expense significantly.